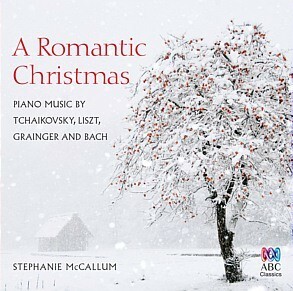 This selection of piano music really can be heard at any time of the year, but pianist Stephanie McCallum has chosen a lovely anthology of music which is directly related to the Christmas theme, or would suit the festive season. Amongst the glitter and fake snow that comes with this special time of year, it is sometimes rare to be musically nourished (unless copious doses of fine English cathedral carol services suit you). 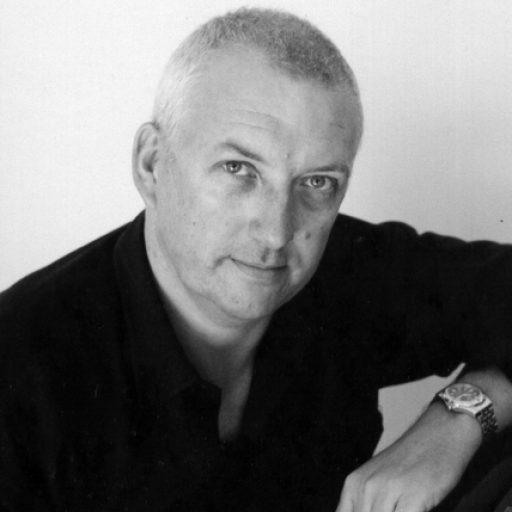 For those who like instrumental works where words don’t clutter the aural experience, then this recording by one of Australia’s finest pianists will satisfy. Egon Petri’s transcription of JS Bach’s Sheep May Safely Graze sets a reverential tone, whilst Tchaikovsky’s The Nutcracker Suite capture the joy and sparkle of this all-time favourite ballet. Grainger’s fascination with folk songs has produced another lovely transcription on Sussex Mummers’ Christmas Carol. The Pastoral by Dohnanyi has a simplicity even with its many florid elevated lines. 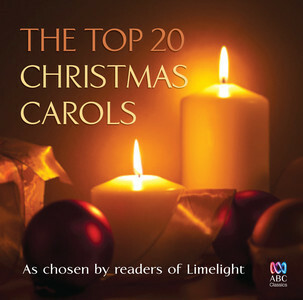 Chordal textures predominant in a humble way with Tchaikovsky’s A l’eglise and the Schumann and Liszt versions of Weihnachtslieder, leading into to the 12 movement Weihnachtbaum (Christmas Tree), which is more complex and ambitious as it takes the listener on a journey through familiar carols such as O Holy Night, The Shephers at the Manger, O Come, All Ye Faithful and other motifs where we hear Evening Bells, Carillon and treatments of nativity ideas. Julian Yu’s Jangled Bells is delightful in the twist he takes on this perennial favourite. McCallum’s playing has clarity and real joie de vivre, making this CD a real pleasure to hear. In this collection she has assembled some lesser performed pieces as well as transcriptions which are little treasures for the pianist.